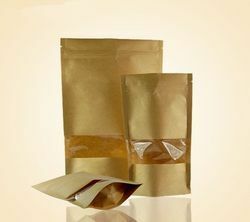 We manufacture and offer a wide range of customized & non-rigid packaging, which includes as flexible packaging bags, flexible packaging pouches and flexible packaging films. These have extensive uses in packing products, like food items, liquids, toiletries, cosmetics, as well as other products, like pharmaceuticals, pesticides etc. The packaging materials provided by us protect and preserve the products and thus, increase their shelf life. The films manufactured by us have broader heat-seal range, softer formulation and higher tear resistance. We offer these in standard sizes as well as in customized range to suit the exact requirements of the clients. These are in compliance with latest technology available in the industry. We offer a wide range of LDPE Based Flexible Packaging. These are ideal for perishable goods, like packaging of food items, pharmaceuticals, liquids, pesticides, spices, edibles, industry goods, cosmetics etc. Our range of products is durable and moisture proof, and is preferred by clients for their superior quality materials used in their manufacture. 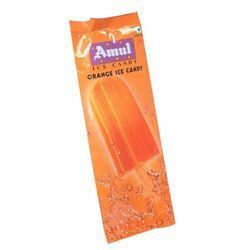 Our products have earned us association with numerous high profile clients in Indian market, like Amul, Nirma, Godrej, Safal, Modicare, Shriram, Kissan, Birla etc. We offer high grade BOPP Based Packaging material, ideal for packaging of numerous products, like Confectionery, Dairy Products, Basic & Recreational Foods, Personal Care & Hygiene products etc. Apart from these, these have application in other industries, like Pesticides, Pharmaceuticals, Spices, Salt, Tea and . 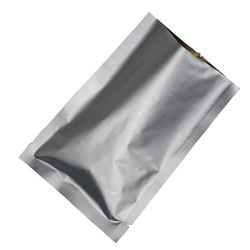 We present an attractive range of Aluminum Foil Based Packaging Material, used for packaging of all kinds of food items. These are manufactured by us as per industry standards, and have varied applications across industries. We offer these as per clients’ specifications and requirements. 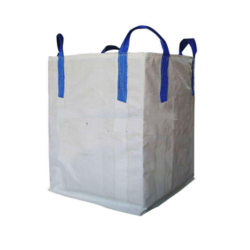 We are leading manufacturer and supplier of Polyester Based Packaging Material. These are highly appreciated for their features like moisture proof and durability. These are manufactured using high grade materials and advanced technology. 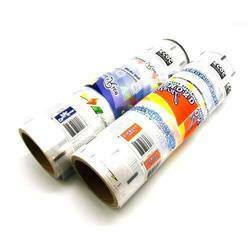 We manufacture and export large varieties of Paper Based Packaging Material. These have varied applications in a number of industries, like Dairy Products, Basic & Recreational Foods, Personal Care & Hygiene, Pesticides, Pharmaceuticals, Spices, Salt, Tea and etc. We are a trustworthy organisation in offering a wide gamut of Vegetable Packaging Materials. We are a trustworthy organisation in offering a wide gamut of Flexible Packaging Film. 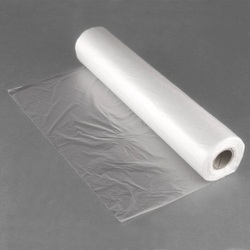 We are a trustworthy organisation in offering a wide gamut of Polythene Packing Materials. We are a trustworthy organisation in offering a wide gamut of Flexible Packaging Bag. 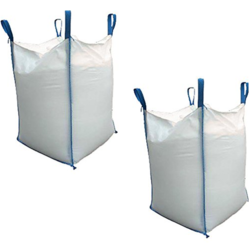 We are a trustworthy organisation in offering a wide gamut of Flexible Bag. 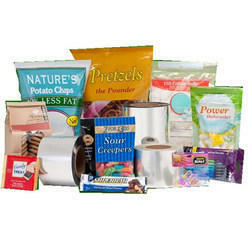 Looking for Flexible Packaging Materials ?